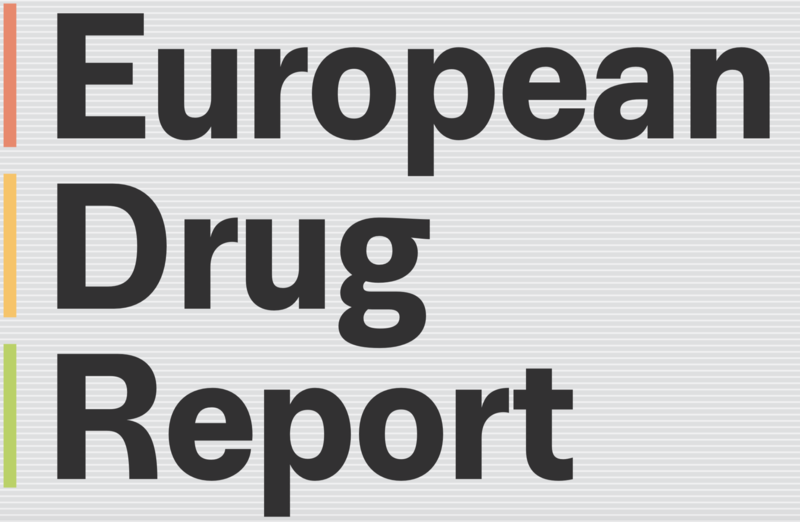 The European Drug Report 2018: Trends and Developments provides a timely insight into Europe’s drug problems and responses. The European Monitoring Centre for Drug and Drug Addiction (EMCDDA) flagship report is built on a thorough review of European and national data that highlights emerging patterns and issues. This year it is accompanied online by 30 Country Drug Reports and resources containing full data arrays and graphics, allowing an overview for each country. Michael Linnell of Linnell Communications (www.michaelllinnell.org.uk) has provided a brief summary. Overall internet sales have ensured Europe is now in a global market. Cocaine. Indications are that cocaine supply has increased along with purity, with signs of rising use and an increase in cocaine users seeking treatment. Fentanyl and new opioids: Five fentanyl derivatives were investigated in 2017. These substances were available in a number of novel forms including nasal sprays. They were also sometimes found mixed with other drugs, such as heroin, cocaine or fake medicines, with the consequence of users often being unaware that they were consuming the substance. Overall, 38 new opioids have been detected on Europe’s drug market since 2009 — including 13 reported for the first time in 2017. This includes 28 fentanyl derivatives, 10 of which were reported for the first time in 2017. Synthetic cannabinoids: are increasingly linked to health problems and the largest group of new substances monitored by the EMCDDA and are becoming increasingly chemically diverse, with 179 detected since 2008 — including 10 reported in 2017. In the United Kingdom, use of synthetic cannabinoids among prisoners is of particular concern. A survey conducted in 2016 in UK prisons found 33 % of the 625 inmates reported the use of ‘Spice’ in the last month; in comparison, 14 % reported last month cannabis use. Naloxone: Responding to opioid overdose: the role of naloxone Prisons: an important setting for implementing responses. Heroin: seizures in terms of quantity declines. The discovery of several laboratories for converting morphine to heroin in the Netherlands, Spain and the Czech Republic in recent years suggests that some heroin is manufactured in Europe. According to available trend data, the number of first-time heroin clients more than halved from a peak in 2007 to a low point in 2013 before stabilising in recent years. Overdose: It is estimated that at least 7,929 overdose deaths, involving one or more illicit drug, occurred in the European Union in 2016. This rises to an estimated 9,138 deaths if Norway and Turkey are included, representing a 4 % increase from the revised 2015 figure of 8,749; the EU situation is overall stable compared with 2015. As in previous years, the United Kingdom (34 %) and Germany (15 %) together account for around half of the European total. The most recent data show an increase in the number of heroin-related deaths in Europe, notably in the United Kingdom, where the majority of overdose deaths (87 %) involved some form of opioid. MDMA: increased production and seizures. Until recently, in many countries, MDMA prevalence had been on the decline from peak levels attained in the early to mid-2000s. In recent years, however, monitoring sources suggest stabilisation or increased use of MDMA in some countries. Other drugs: ketamine and GHB remain low: Seizures of other illicit drugs are reported in the European Union, including around 1,800 seizures of LSD (lysergic acid diethylamide) in 2016, amounting to 97, 000 units. The overall number of LSD seizures has almost doubled since 2010, although the quantity seized has fluctuated. New benzodiazepines: The EMCDDA is currently monitoring 23 new benzodiazepines — 3 of which were detected for the first time in Europe in 2017. 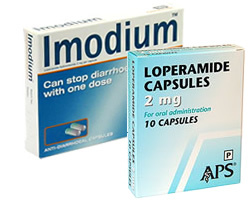 Some new benzodiazepines are sold as tablets, capsules or powders under their own names. 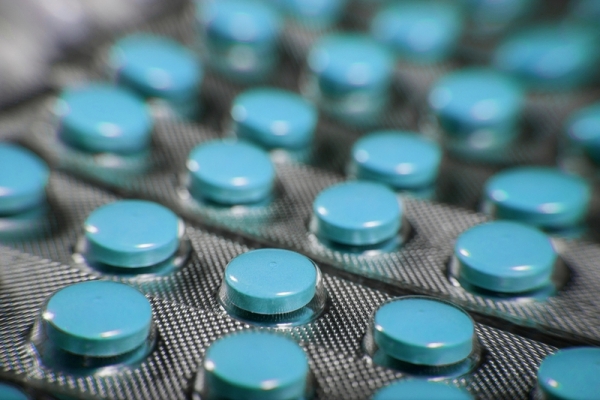 In other cases, counterfeiters use these substances to produce fake versions of commonly prescribed anti-anxiety medicines, such as diazepam and alprazolam, which are sold directly on the illicit drug market. While the number of seizures of benzodiazepines decreased in 2016 compared with 2015, the quantity seized increased significantly. During 2016, more than half a million tablets containing new benzodiazepines such as diclazepam, etizolam, flubromazolam, flunitrazolam and fonazepam were seized — an increase of about two-thirds on the number reported in 2015. The Greater Manchester Drug Alert Panel has issued the warning below ahead of the festival season this summer and in light of a number of recent local incidents. The Alert panel decided on a generic warning of the potency of MDMA currently in circulation rather than about any specific pills or powders as there are so many different pills of high potency in circulation. 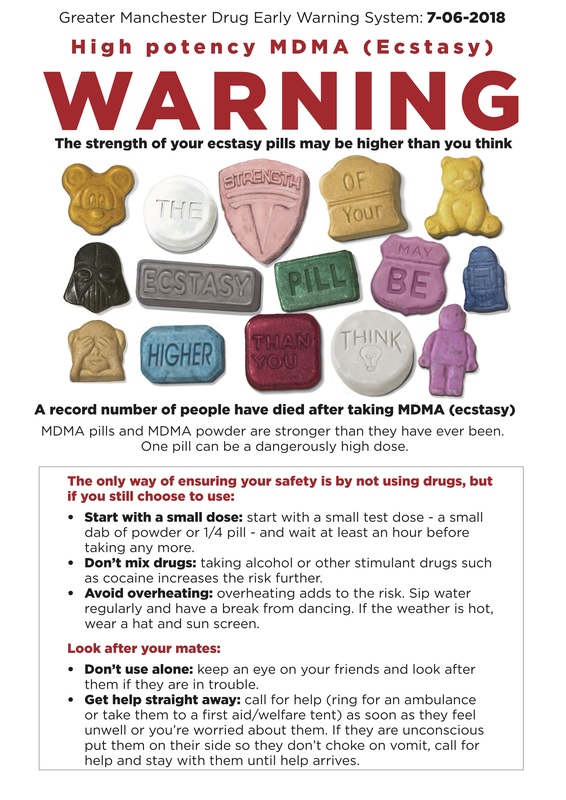 While this alert if from Manchester is it likely high potency MDMA is being circulated wider across the UK. Please give consideration to displaying in your patient facing areas, or making available for patients to take away with them. NHS Lothian has today published their clinical audit titled ’12 minutes to save a life; Delivery of Take Home Naloxone in Police Custody Suites – a Clinical Audit’. In Scotland, police custody healthcare has for several years been commissioned by the NHS. This clinical audit presents the findings collated between January 2016 and July 2017, where police custody nurses based in the Forth Valley region provided 92 detainees with take-home naloxone. Naloxone is an opioid antagonist which can temporarily reverse the effects of an opioid overdose. Naloxone can be supplied in a ‘Take Home Naloxone’ Kit and people at risk of opiate overdose, can be trained to administer Naloxone where an opiate overdose has taken place. A similar programme of training and provision in Scottish prisons has contributed to between a 20% and 36% reduction in the number of drug-related deaths following release from prison. The clinical audit demonstrates that ‘Take Home Naloxone’ is an intervention that can be facilitated by healthcare professionals in police custody healthcare settings in as little as 12 minutes on average. Drug Misuse and Dependence: UK Guidelines on Clinical Management – hereafter referred to as the 2017 Clinical Guidelines – are intended primarily for clinicians providing drug treatment for people who misuse or are dependent on drugs. Clinicians in this context are psychiatrists and other doctors, nurses, psychologists, pharmacists, keyworkers and other workers providing drug treatment, as well as health and social care professionals who provide limited periods of support for the treatment of drug misuse and dependence (such as during hospitalisations).